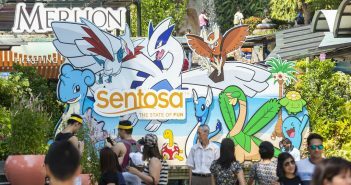 For those of us who are stubbornly clinging on to the holiday mood, you may be wondering what to do during the start of 2018. 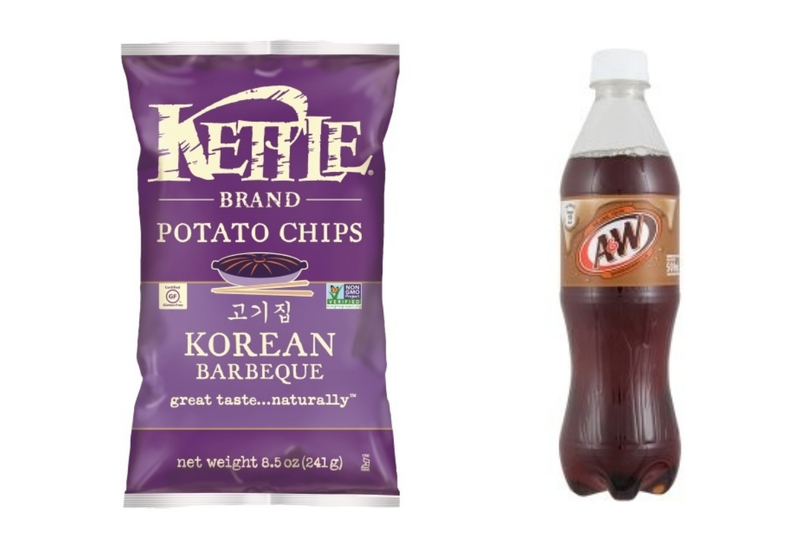 For introverts or people who care more about television characters than their relatives – or the maddening crowd out at town – we’ve lined up the best snack food and drinks to go with your online streams! So, before your next great Netflix marathon, don’t be forgetting to include the following items during your next grocery run (or delivery order)! Did you know that eating chocolates mimics the feeling of being in love? This is great for your partner who’s addicted to Korean dramas. Therefore, we recommend grabbing a few packs of KitKat to munch on while reaping all the touchy-feely moments during your private couple’s screening. Netflix contain a wealth of documentaries that feature some of our favourite sports and athletes. In these films, you may get a rare glimpse into their day in the life and see them beyond the sick plays they make. 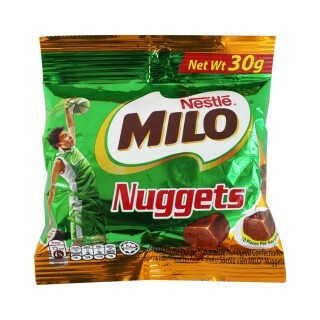 Pair Hoop Dreams with Milo Nuggets for the best sports viewing experience. Stranger Things is one of the most talked about TV series in recent times. 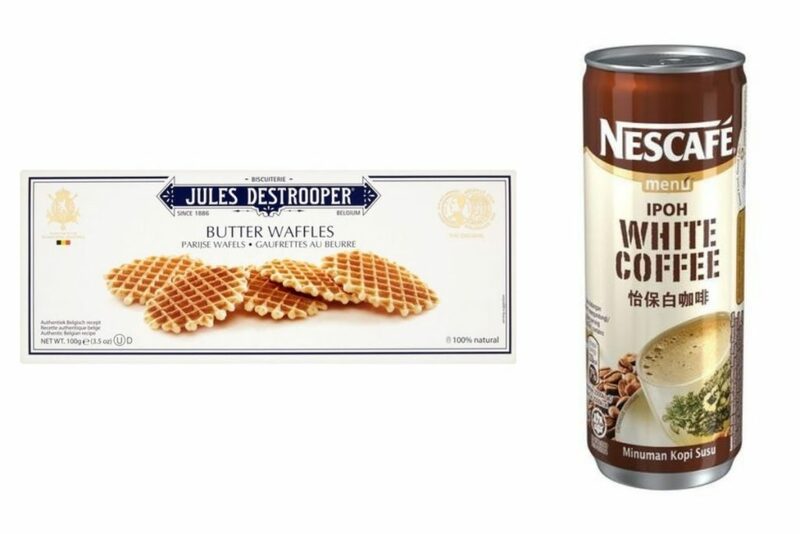 While Eggos have been the top choice for snacks when watching Eleven and the gang resist small town horror, you can substitute these butter waffles to get the same effect. Pair it with some Nescafe Ipoh White Coffee, you’re probably not going to be sleeping anytime soon. Let’s face it, the K-revolution is here to stay whether we like it or not. What better way to get into the fever than to fight the zombie scare in one of their international blockbusters while munching on Kettle’s Korean Barbecue Potato Chips? Who’s up for a teen classic framed as a murder mystery? Or is it the other way around? With this combo, you won’t only know what the kids are up to these days, but you’ll also get to say hello to your teenage Archie favourites while snacking on another classic. If you’ve been geeking out to sci-fi films your whole life, then you have to catch Sense8 – one of the most underrated science fiction shows. 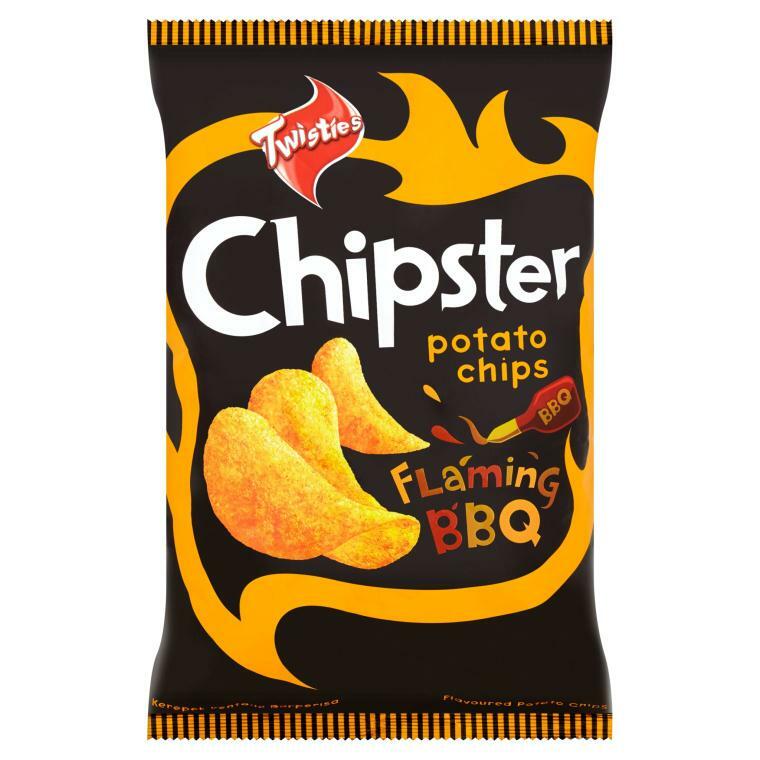 Let this spicy snack from Twisties keep you company as you keep guessing, keep slapping your friends on the shoulder to make sense of what’s happening on screen. Let’s just say we threw everything in with this combo. 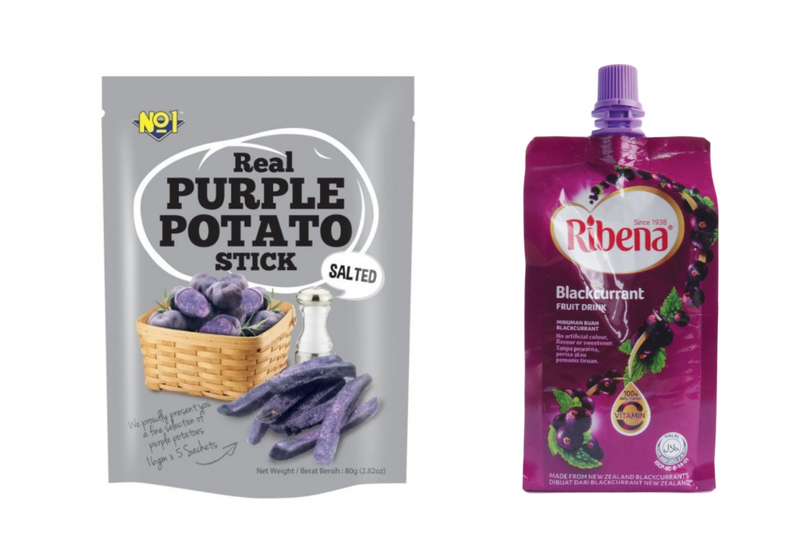 Purple, potatoes, exes, comedy, romance and a hilarious musical score about a girl who leaves Manhattan to pursue a man. Things don’t go so well for her, but at least the snack tastes crazy good for you. If you want to stay up to date with the lesser known characters and outtakes from beyond the Marvel Cinematic Universe, then you better be ready to watch Jessica Jones, Luke Cage, Daredevil, Iron Fist and the Defenders. 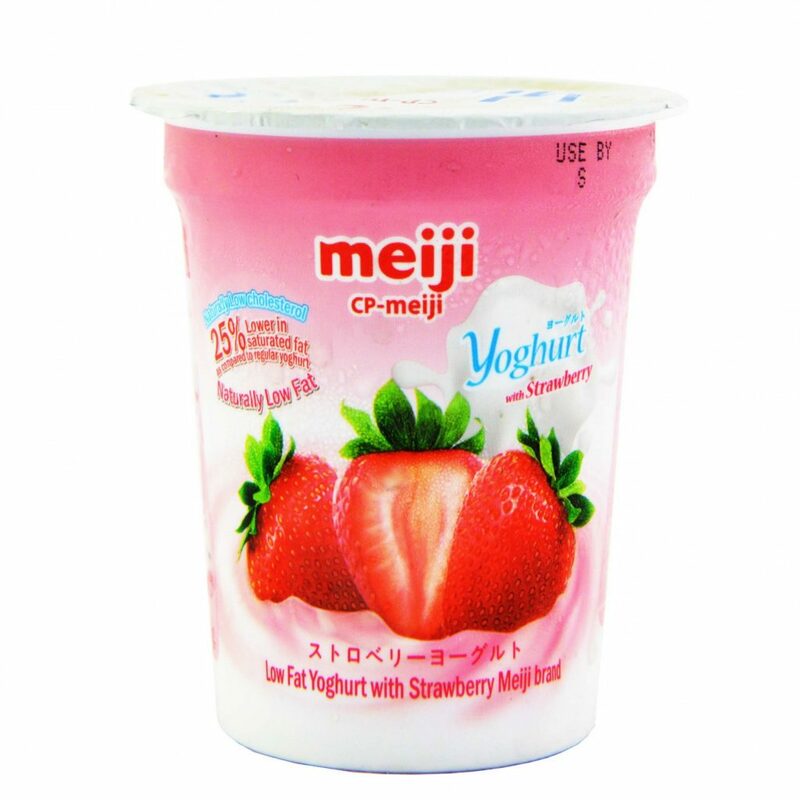 To get you a little closer to your superhero-bod dreams, Meiji’s range of flavored yoghurt may help you finish this massive superhero marathon without gaining any extra pounds. 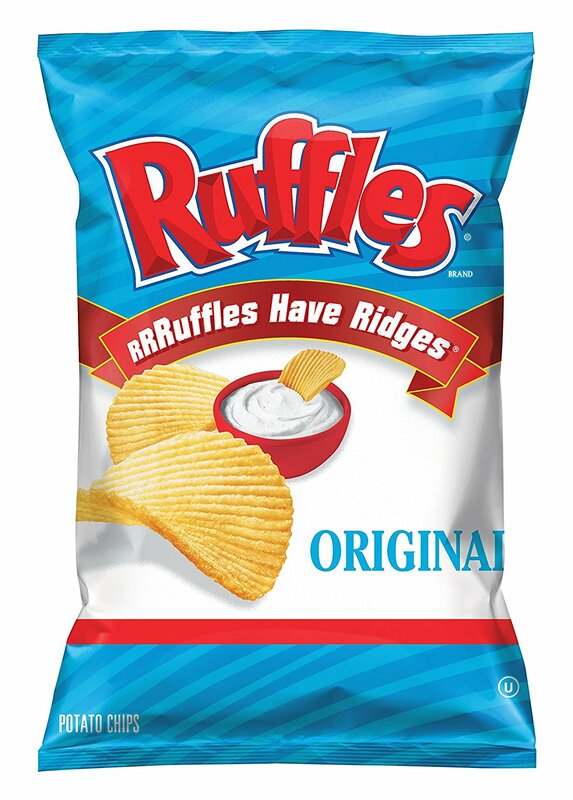 What’s not to like about English chips (but yes, they’re called ‘crisps’ on that side of the pond) and a look at Queen Elizabeth II’s ascension to power? Did we mention we also get Matt Smith as Prince Philip and the brilliant John Lithgow as Winston Churchill? 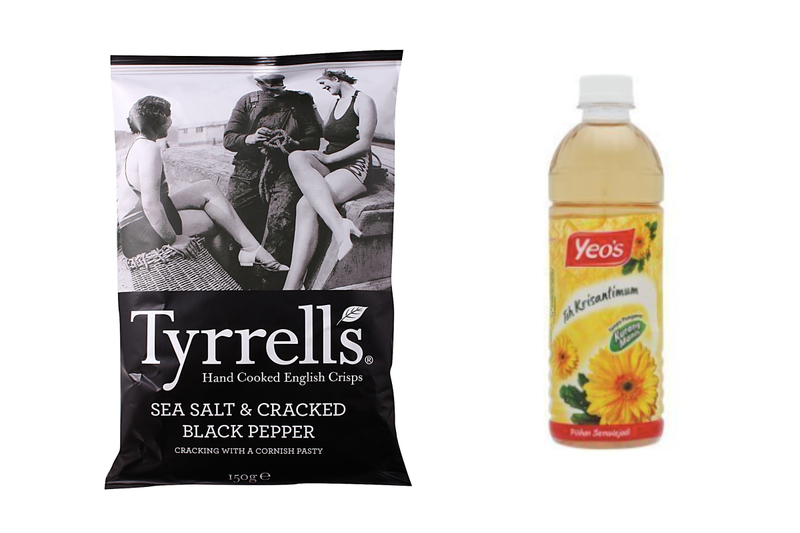 Don’t forget to add tea to your afternoon viewing with Yeo’s Chrysanthemum Tea Drink. 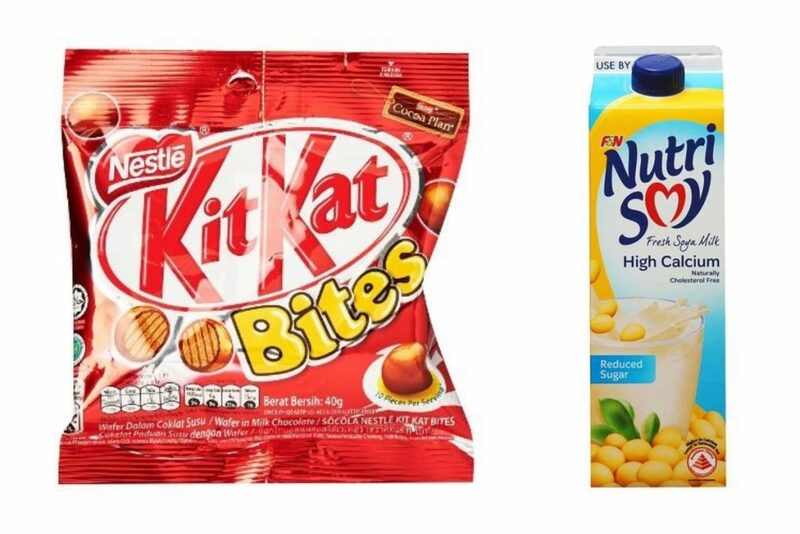 We’re quite sure you’ve also made your own snack combos for the shows you’ve watched. 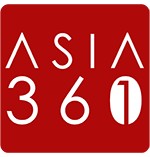 Share your recommendations with us! If you had to physically make a trip to your nearest supermarket for grocery shopping, that would defeat the purpose of a cosy stay-in marathon with the Tube. Do it the smarter (and fresher) way: Get these snacks delivered straight to your doorstep via Fresh by honestbee! Upon your order through the Fresh by honestbee website or app, this new launch promises to deliver your groceries in one-hour slots and at greater savings. 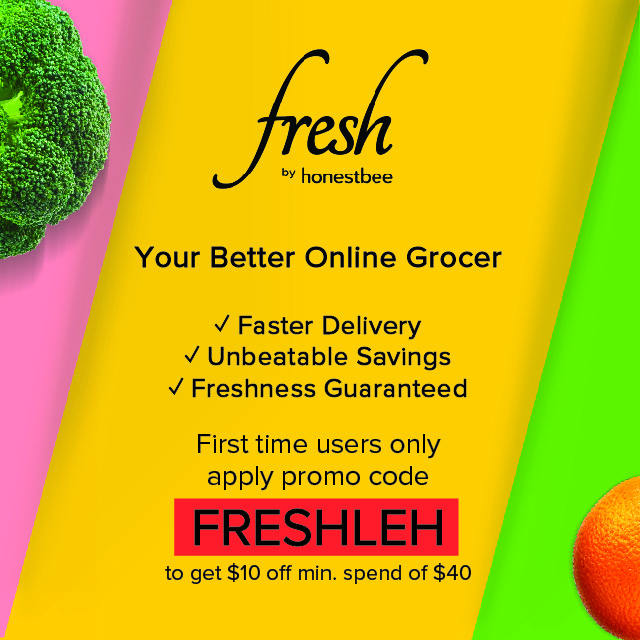 For a limited time only, when you do your grocery shopping on Fresh by honestbee, key in the voucher code ‘FRESHLEH’ upon checkout and get S$10 OFF with minimum spending of S$40. First time users also enjoy FREE delivery. Nicholas is a wordsmith with an inordinate fondness for caffeine and denim. Follow him on Instagram @nictsecm.